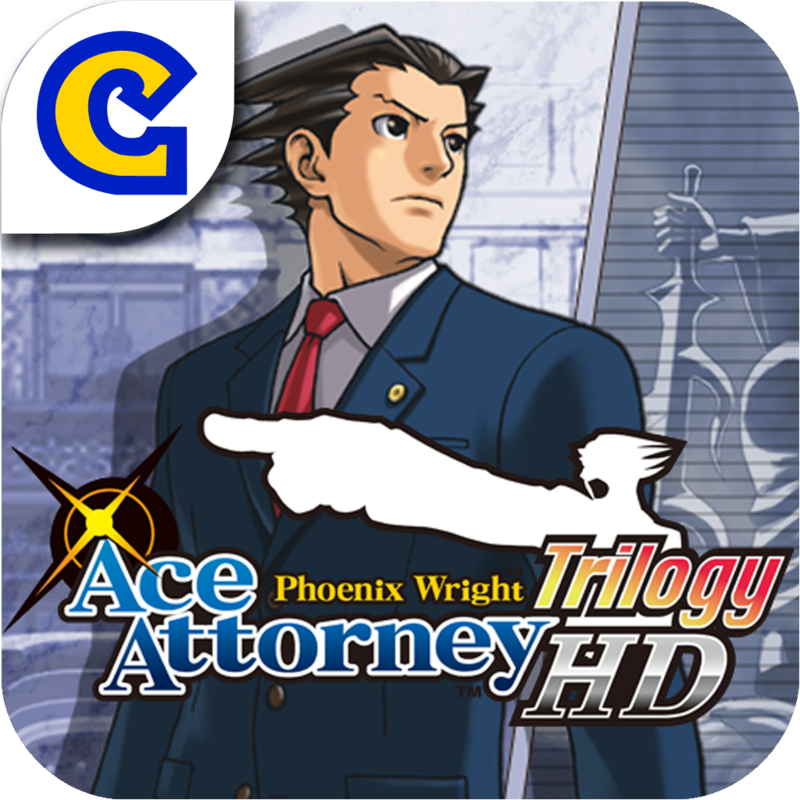 "Phoenix Wright: Ace Attorney" - Join rookie attorney Phoenix Wright as he defends the helpless in the cases that started it all. "Phoenix Wright: Ace Attorney - Justice For All" - Court is back in session! A new rival, and all new ways to play. The stakes are higher than ever. "Phoenix Wright: Ace Attorney - Trials and Tribulations" - The battle's not over yet! 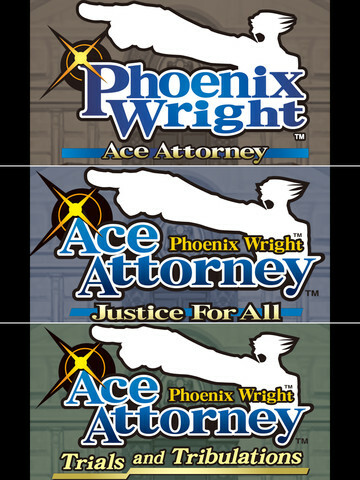 From the past to the present, two lawyers will finally bring the truth to light! 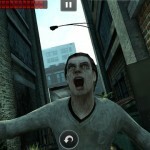 Can You Take Down Hordes Of Zombies And Survive World War Z?